Click here to select your best package. 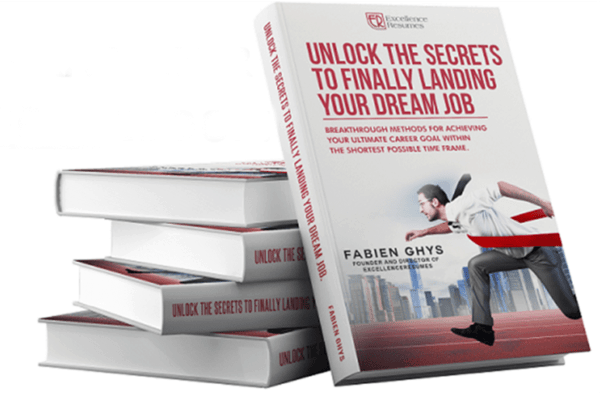 If you have been searching for a job for quite some time now and you still don’t see yourself landing on a job position, it may not be because of what you are saying to recruiters. It could be because of the way you are coming across on paper. This means that your resume is probably relatively weak. Hiring a professional resume writer has considerable value, given that a well-chosen expert can make a significant difference in the job search. Here are just a few of the reasons why hiring one is a good investment if you want to stand out from the rest of the – admittedly, vast- applicant pool. Your resume needs improving to start getting calls for interviews. 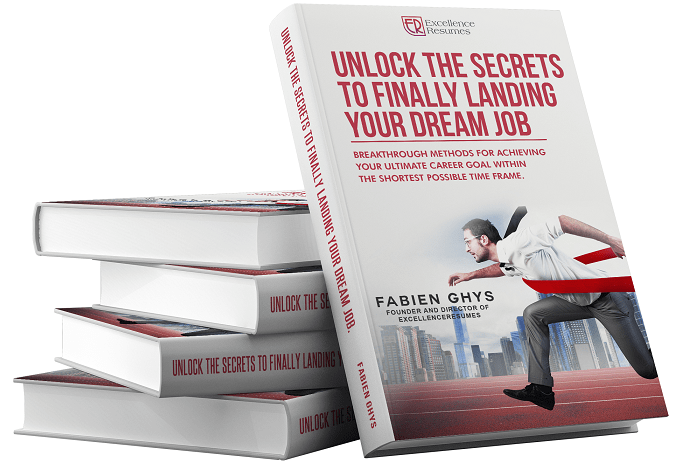 So, besides other tactics that will help turn the key and open the doors of success for you (i.e. follow-up), an expert will make sure your previous work experience doesn’t confuse HR professionals and, most importantly, he or she will discern what DOESN’T need to be on your resume. This will make your resume easily readable and to-the-point. That aside, getting a professional resume writer revamp your resume is a chance to know whether it needs a major surgery or just minor repairs and work on them, with low- to no-cost critiques. Also, if you are facing a chance in your situation (i.e. from one position to a career switch, from employed to unemployed, from college student to entry-level worker, etc. ), you just need to position yourself for the change you seek as effectively as possible. Now, THAT is the job of a professional resume writer! Like fashion and music, resumes also have to be stylish. That way, they can get more than a quick glance from a potential employer. Of course, you may look at your resume and think it is awesome, but a hiring manager is trained to spot gaps and inconsistencies. So, maybe you don’t know how to spruce up your resume after a change in career fields so that it reflects the skills you have for the new industry. Or you had to leave work to raise your family and now there is a gap in your employment history. It is a professional resume writer’s responsibility to accentuate the positives on your resume and nullify or even eliminate any negative aspects. Note: Your resume has to highlight the current trends (from the template used to the quality of the paper it is printed on), too. Plain-looking and boring resumes get instantly rejected. You may have outstanding workplace skills and an impressive work experience. Having a subpar resume, though, won’t get you near the dream job you have in mind. Depending on the type of job you are applying for, you will probably need a different version of your resume. Another point a professional resume writer can assist you with. It should be noted that your resume only has a few seconds to make it, so it has to be able to allow the potential employer grasp what you want to do immediately while conveying the value of your contribution to the organisation. If yours doesn’t, then you should consider sharpening its focus, which is a demanding task and requires professional assistance. Why else would you want to hire a professional resume writer? Many job seekers have told us that they have difficulty brainstorming their own selling points, accomplishments, and most marketable skills and highlight them on their resume objectively. A professional resume writer will identify these points, through various techniques and tools, and present them in the most appropriate and eye-catching fashion. It has become apparent that hiring an expert resume writer is pretty much like hiring financial advisers, lawyers, and tax consultants. Why do you turn to them? Because you lack the expertise in those areas. Similarly, if you are struggling to get interviews and have the necessary skills, a professionally polished resume is indeed required and, is perhaps, one of the most solid investments you can make! 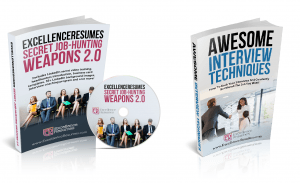 ExcellenceResumes » Resume and job search tips » Why Hire A Professional Resume Writer?